As of 23:23 on the 4th of December, WRENROCK Presents it’s Flagship Utility Output; A simple to use Rota Creation tool for Android. With the sole purpose of easing the repetative stress and strain of organising Other Peoples time. While under development, the first functional model is now available for purchase. With extended functionality drafted for roll-outs in the coming weeks. 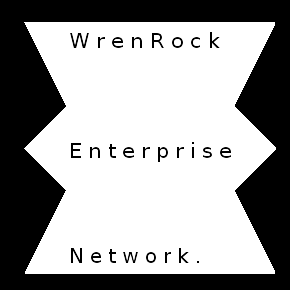 I hope to create a standard and go-too method for organising a standing bugaboo of so many peoples jobs in the service and office sector industries: The prime role of WRENROCK softwares are to lower the stress of the everyday. A New Year & Four Seasons to crush.